As part of a special community drive Association of Neighborhood Ladies Get-Together (ANHLGT) on 17th Feb 2011 along with residence of sec 22, 23, 6 and 10 organised various events. A medical camp was organized at Vishwas society sector 23. 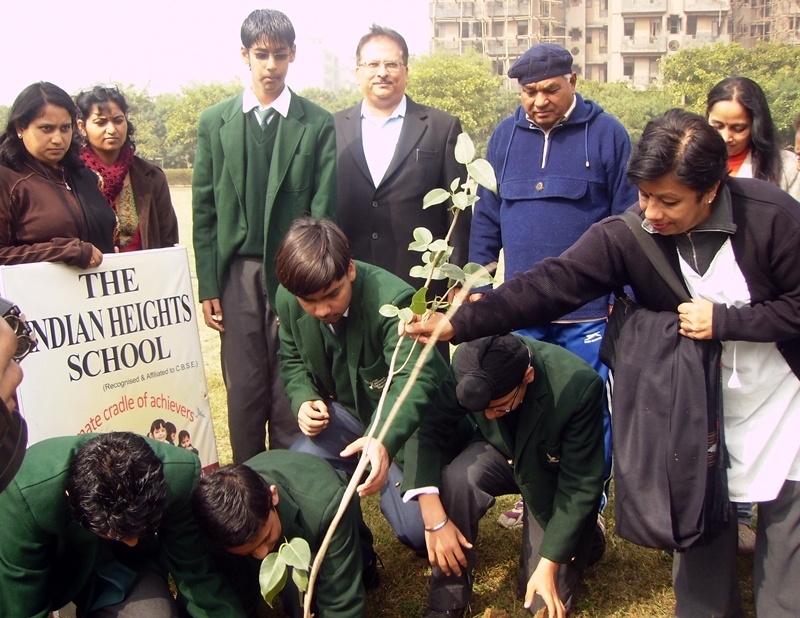 Tree planting drive was conducted in which 40 saplings were planted in park no. 4 behind Green Towers society sector 23. Children from Paramount and Indian Height Schools participated in this event. 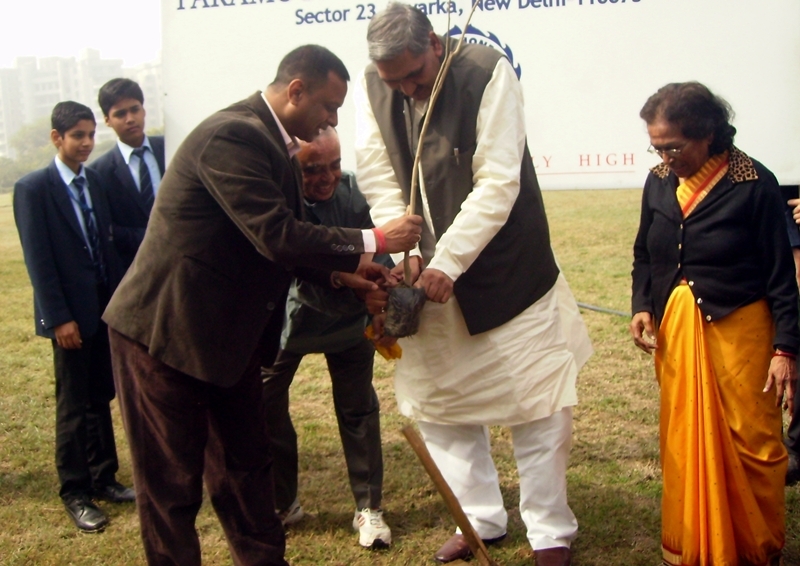 The event was graced by the Deputy Mayor of Delhi Shri. Rajesh Gahlot. A special drive was done by MCD workers to clean the roads of sector 23, Dwarka. Around 2 p.m. a delegation of women from sectors 6,10,22, and 23 met Mr.Surender Kumar A.C.P and Mr.Ashok Dhawan A.C.P, Traffic and discussed the problems regarding the safety of public property. Regularly public property like benches from the park, electrical poles, wires, etc. are stolen from the area. In this regard ANHLGT has initiated the process for replacing the stolen transformers which was stolen 4 years ago. Very soon these transformers will be replaced with the result of intervention by ANHLGT and regular talks with senior level officials of BSES and DDA. On the traffic front ANHLGT has requested for go slow and school ahead signs and speed breakers in the areas surrounding the schools. They also requested Mr. Dhawan to keep a traffic constable especially in congested areas. New Giraffe Heroes India announced – awarded on 22nd Jan.